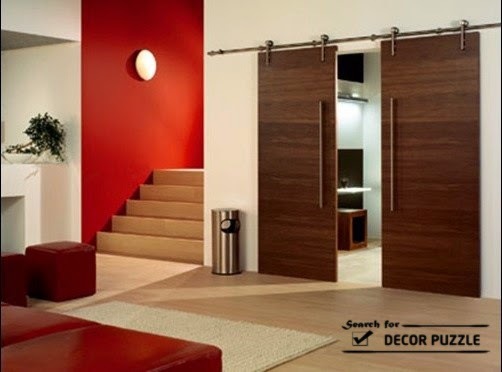 Discover the opportunities the interior sliding barn doors give you, with modern barn door hardware and old barn door designs, the different uses, and styles of the sliding barn doors interior. 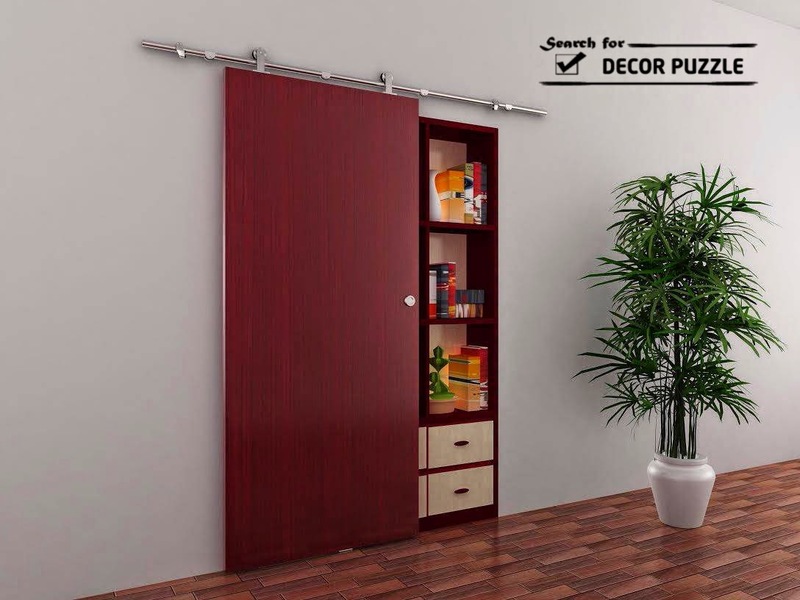 People love to use the interior sliding barn doors in their homes not only because they are a great space saver solutions for small homes, but also because they complement any interior and perfectly fit into modern or rustic interiors. 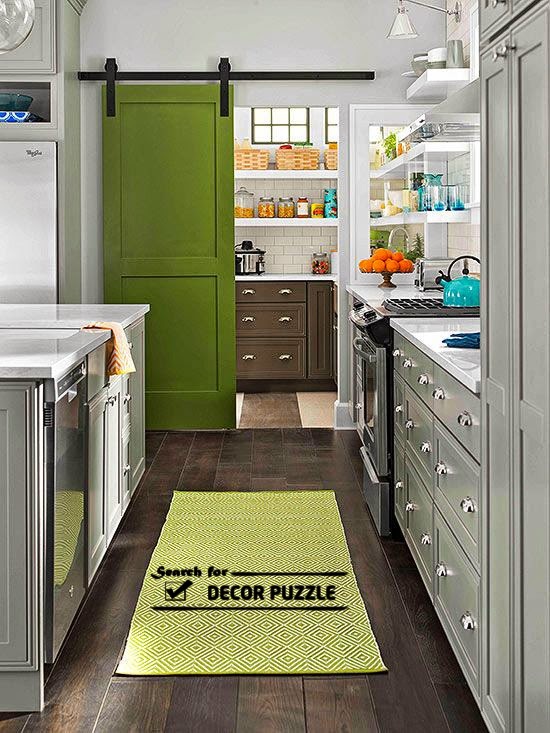 In today's article, we show you a collection of sliding barn door designs and ideas for home interior style from rustic to ultra modern styles. 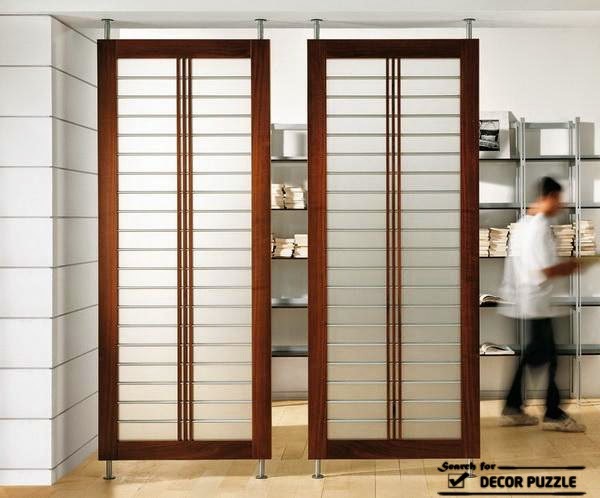 The modern sliding doors with glass panels give both office and home interior design a luxury and Elegance touch. The traditional old barn door designs are usually made of wood: o ally types of the wood like pine, fir, oak, mahogany, cherry, and walnut and sometimes ash and cypress are used to make or decorate the old barn doors. 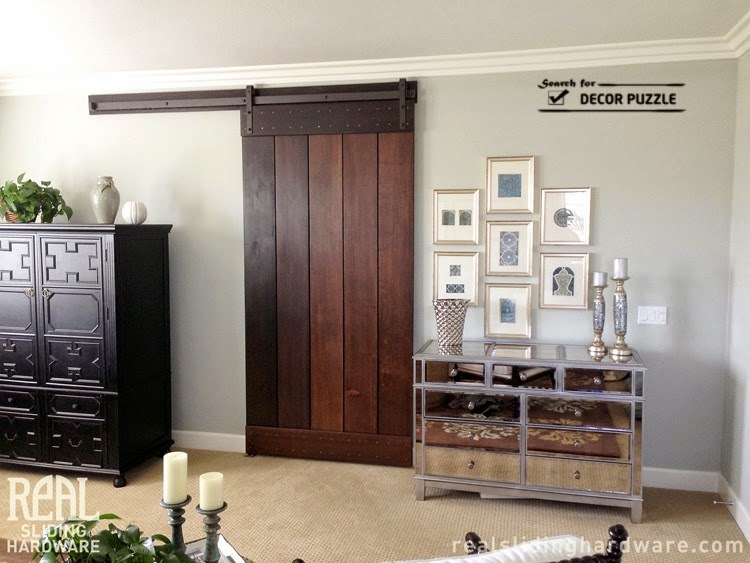 The finer the grain of the wood the more the touch of the interior sliding barn door appear. 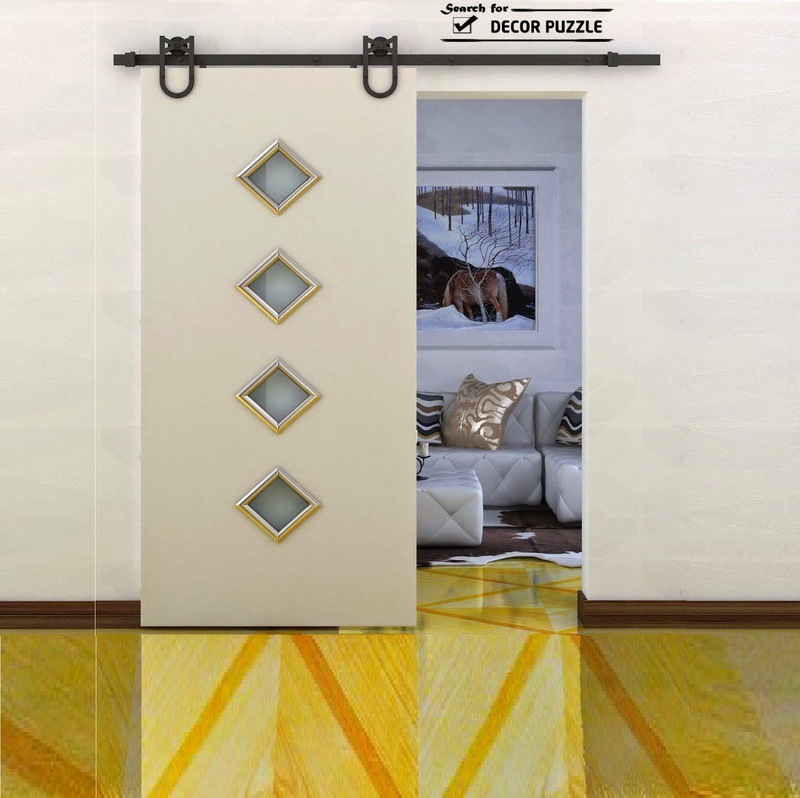 This sliding barn door design which is made of wood frame and two large frosted glass panels is a combination of modern sliding barn doors and the Japanese interior design, as you can use this design of you are one of the Japanese interior styles. 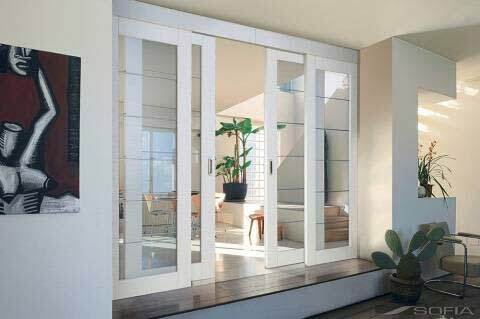 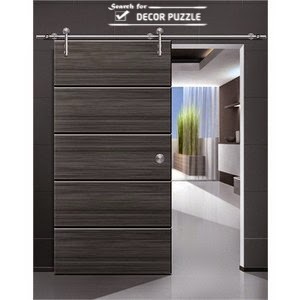 Another use to the modern sliding barn doors, as they can work as sliding closet doors, for this functions you can choose from different barn door designs, styles and materials, glass sliding doors make the use of the closet easier, but they can affect negatively on the order in the room. 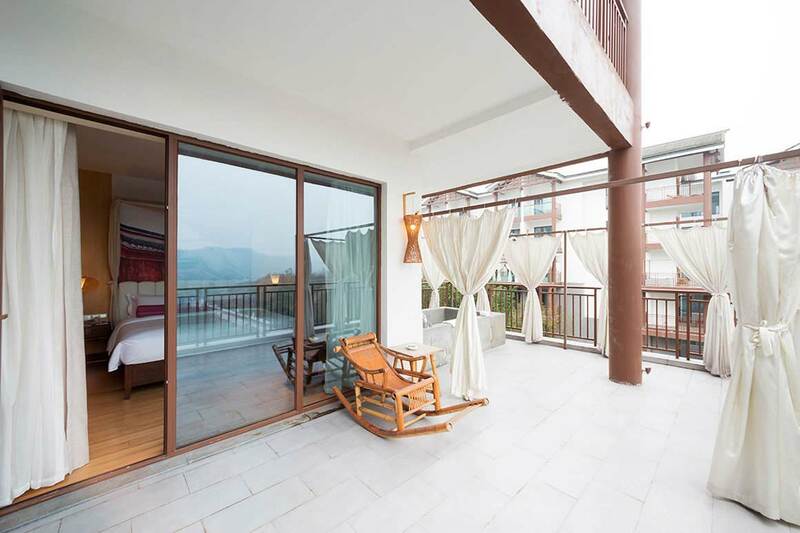 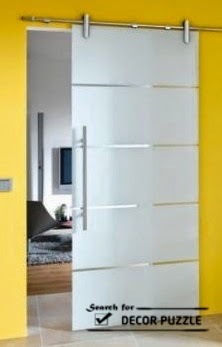 the acrylic sliding barn door combines the luxury and the modernity in your room. 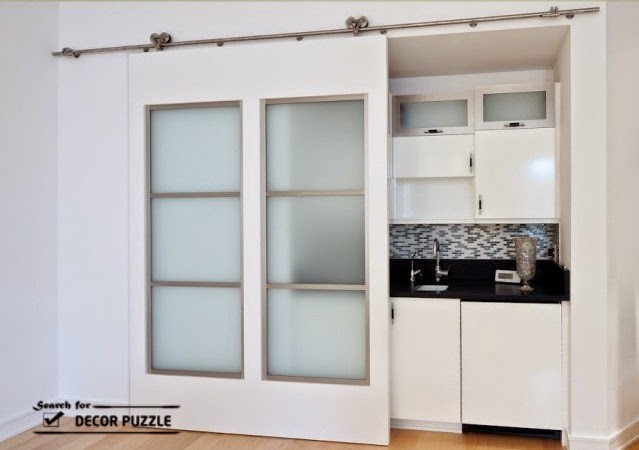 If you have a small studio apartment, You still have the opportunity to have privacy in your kitchen, the small open kitchen in your small studio interior you can make it a wall in the living area with modern sliding barn doors interior, large interior sliding barn door designs made of glass panels with wood frame are the third option and use of the modern barn doors in our article.